Russian producer Mixail is back with his first three track EP showcasing his unique brand of electronic music. 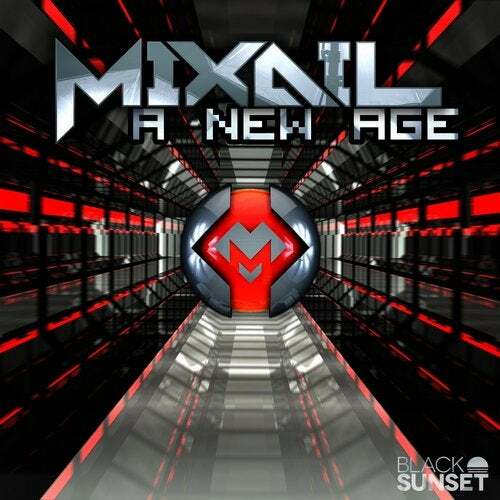 A New Age and A New Sound highlight the ASOT supported aggressive trance sound Mixail is famous for while A New Love showcases Mixails softer side. It's not a secret, Mixail is on the rise in the industry and this EP is a perfect introduction to a much bigger project. Grab it now.